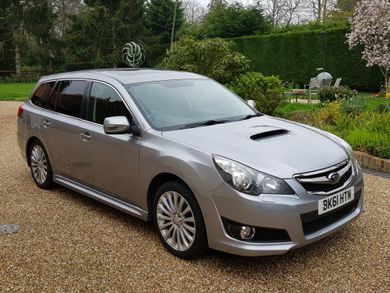 With 100 used Subaru Legacy cars available on Auto Trader, we have the largest range of cars for sale across the UK. The Subaru Legacy is a great alternative to the more predictable German offerings. 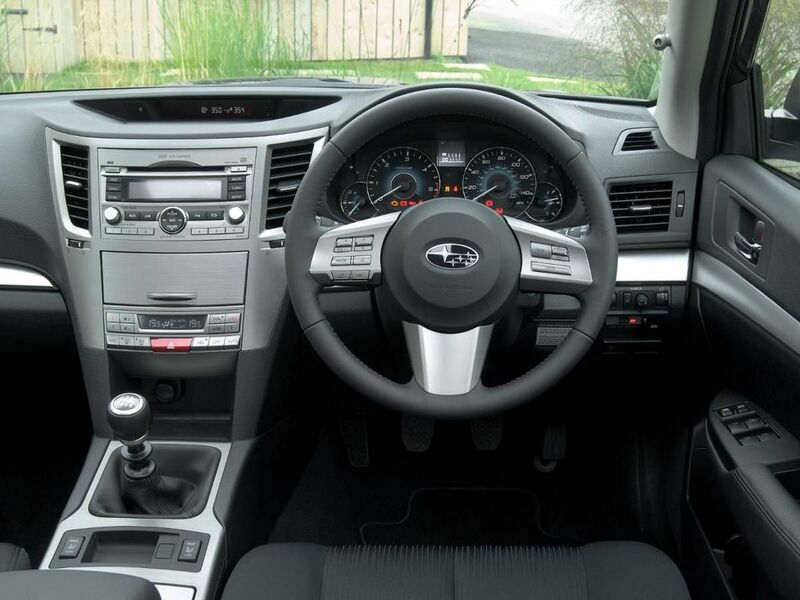 It’s reliable, spacious and well-equipped. However, it isn't as good to drive and is expensive to run.